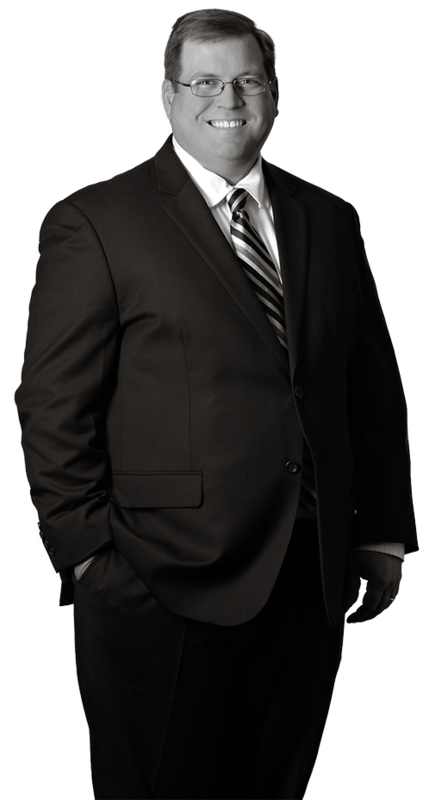 Jason’s practice focuses on preparing and prosecuting patent applications; preparing patentability, freedom-to-practice and validity opinions; client counseling regarding intellectual property; and preparing and prosecuting trademark applications. Jason has substantial experience in obtaining patents in diverse technology areas including automotive technologies such as exhaust after-treatment systems, clutches, transmissions, expandable sealants and shaft seals; compressors; piezoelectric actuator and piezoelectric compositions; medical devices; ink compositions and methods; ink jet printing apparatuses and methods; interferometers; display technologies including LCD, LED, electrophoretic and OLED; SAW devices; gyroscopes; resonators; VSCELs; and others. Jason also has experience with on-site client counselling, as he previously assisted a client by travelling to the client once a week to provide patent services including harvesting the client’s invention disclosures, assisting in determining for which inventions to pursue patent protection, and counseling the client on various patentability, freedom-to-practice and validity issues. He is admitted to practice in the Michigan state courts, and before the United States Patent and Trademark Office. Prior to joining Harness Dickey, Jason was employed in the automotive field at Sika Corporation, where he focused on the research and development of thermoplastic and rubber-based expandable sealants for use as acoustic baffles in automobiles. While attending law school, he worked as a Law Clerk and a Patent Agent at Harness Dickey, assisting in the preparation and prosecution of patent applications.